Up-front, keen-eyed readers may notice a handful of conspicuous absences when it comes to our picks for the best games of 2018. God of War, Spider-Man and Red Dead Redemption are not featured. This isn’t because we think those games aren’t good. It’s because none of these games are available on PC yet - and we are PC World Australia, after all. Even in a list that doesn’t consider the above blockbusters, 2018 included no shortage of incredible games to play. Here are our favorites. Though all four of the above games are absolutely worth your time, the case for why Monster Hunter: World is our favorite isn’t hard to grasp. Where past entries in the franchise have been intimidating and indecipherable to Western audiences, World is the first Monster Hunter game to truly succeed at making the series’ unique style of RPG gameplay palatable to newcomers. Secondly, the sprawling environs in the game are both stylistically striking in conception and visually gorgeous in their rendering. 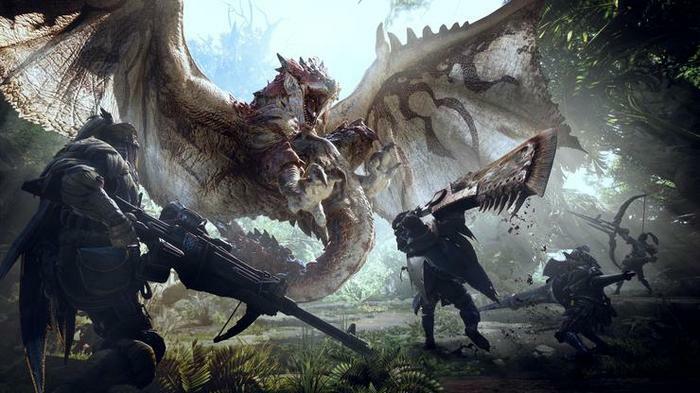 Monster Hunter - World is that rare game that can actually push your PC hardware to its limits on higher settings, and looks good enough in motion that - for some - it’s actually going to a game be worth upgrading your PC to play at its best. Lastly, Monster Hunter - World offers up an incredible amount of value for a AAA release. You first playthrough of the game will probably take you well over fifty hours - whether you’re playing solo or with friends - and Capcom have built on this in strong form through post-release content. If you’re gonna play one game this year, make it Monster Hunter - World. You can read our full review of Monster Hunter - World here. Of all the categories, this one kills me the most to write. If you like single-player games, every single entry on the list above is probably going to be worth your time and money. 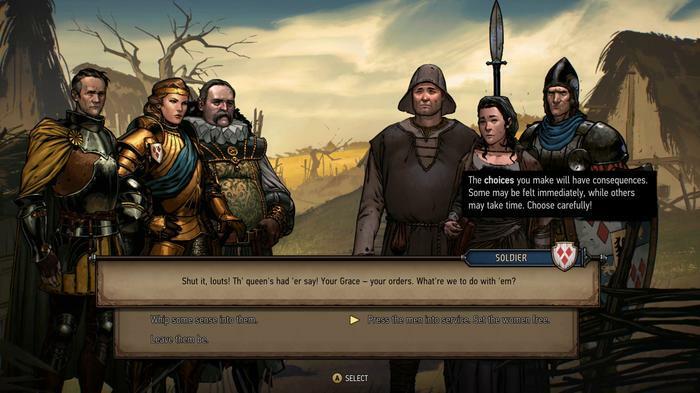 However, if I had to single out a single title, it’d probably be CD Projekt’s Thronebreaker. Thronebreaker - The Witcher Tales spins The Witcher 3’s collectible card minigame Gwent into its own epic, and it’s an absolute delight to behold. The production values and design here hold their own in equal measure and the writing is top-notch. More than just an excuse to return to the world of The Witcher, Thronebreaker is one of the year’s best single-player experiences. You can read our full review of Thronebreaker - The Witcher Tales here. As more and more franchises tilt towards and begin exploring the world of live service games, it says something that one of 2018’s best multiplayer experiences was an expansion to the the game that arguably laid the foundations for this current trend. 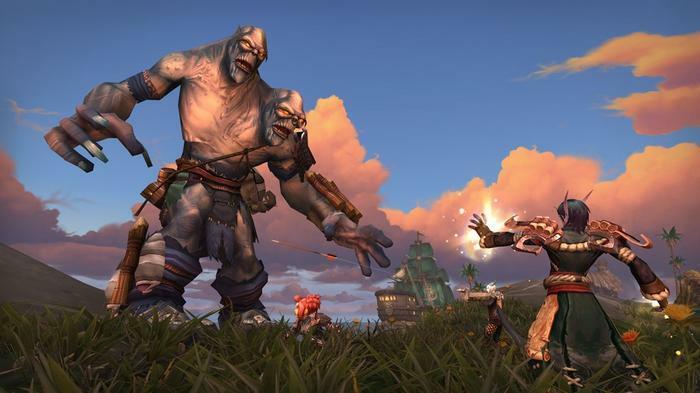 You can read our full review of World of Warcraft: Battle for Azeroth here. There are sequels that offer more of the same and there are sequels that take risks and cut right to heart of the matter, and Pillars of Eternity 2: Deadfire is one that exemplifies the qualities of the latter. 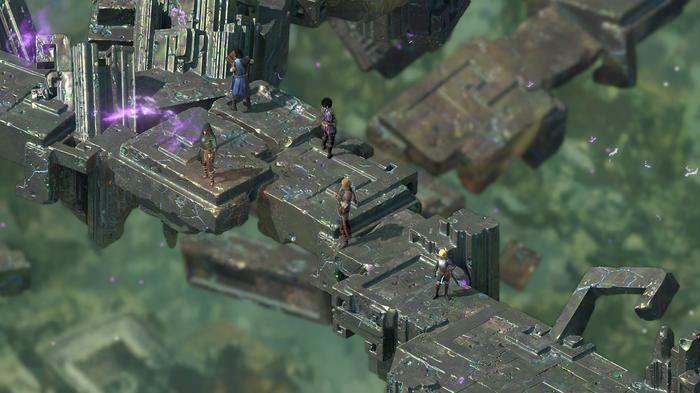 At times, Pillars of Eternity 2: Deadfire feels like a classic in the making. Logitech’s Pro G Gaming mouse might just be an extension of the esports-heavy branding the company have been dabbling with in recent years, but if you’re going to buy a high-end gaming mouse - it makes a pretty strong case for itself. It’s super lightweight, incredibly responsive and features super-long battery life. It can even pair up with the company’s PowerPlay wireless charging system. It’s a little pricey but, if you’re after a wireless mouse without compromise, the Logitech Pro G gaming mouse is the way to go. 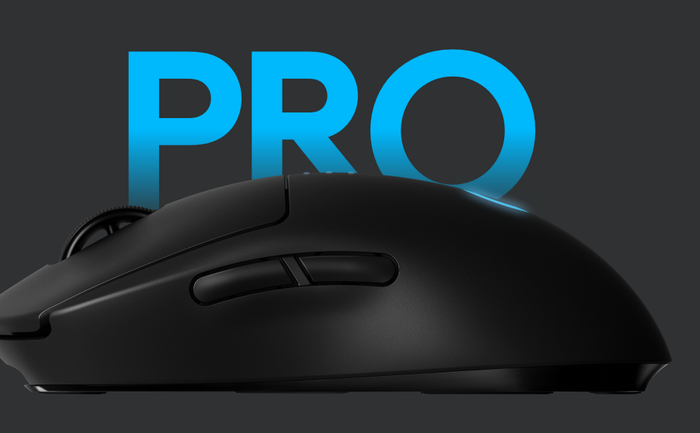 You can read our full review of Logitech’s Pro G Gaming Mouse here. Even for a brand like Razer, known for their overkill when it comes to RGB-laden aesthetics, the Razer Huntsman Elite feels a little excessive - but if you’re going to spend this much money on a gaming keyboard, that’s probably exactly what you want. The Razer Huntsman Elite is the first mainstream opto-mechanical keyboard and it’s a delight to bold and to use. You can read our full review of the Razer Huntsman Elite here. Like its wireless mouse counterpart, Logitech’s new Pro G gaming headset brings together pretty much everything you’d want. It offers solid sound, feels super-comfortable to wear and is built to resist the tears of everyday use. 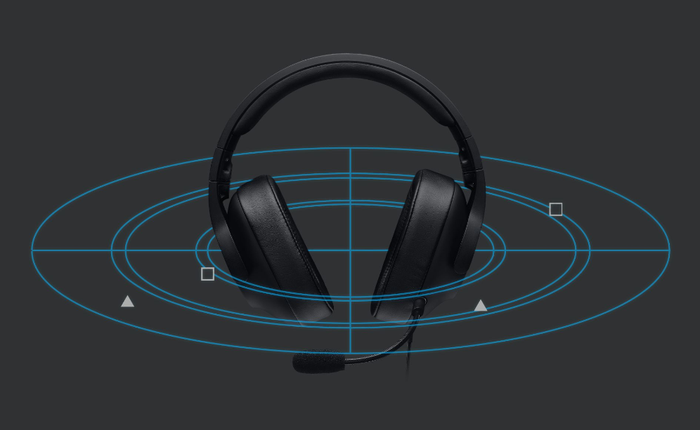 You can read our full review of the Logitech Pro G Gaming Headset here.